Here are two fun deals for Office Depot/OfficeMax rewards members! 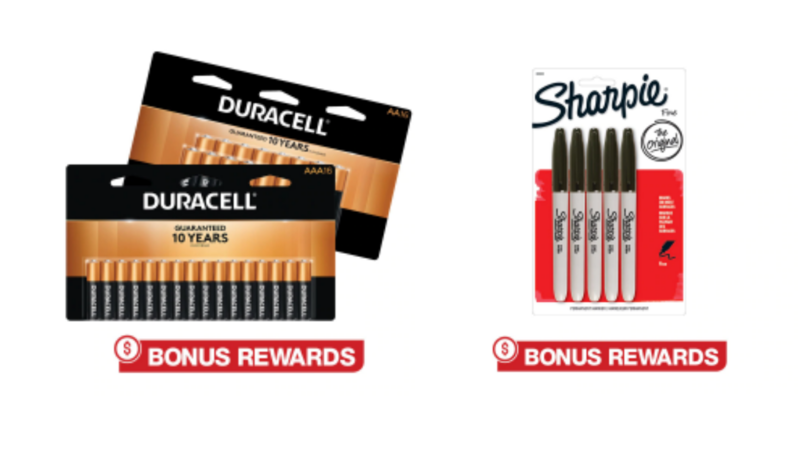 Get 100% back in rewards on select flashlights or duracell batteries and Sharpie permanent fine point markers. If you aren’t a rewards member, it’s Free to join! The deals can be purchased in store and online and are limited to two per person. If you choose to shop online, you can get an extra 20% off with an online coupon. Note: Rewards are earned on the price paid for an item before tax and after deducting all discounts.